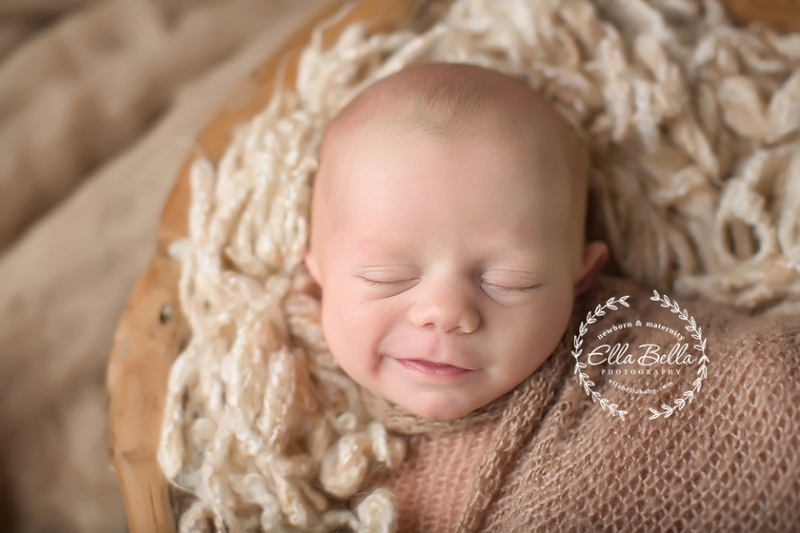 This sweet boy came in for his newborn session last week! He gave me the most adorable smiles!! 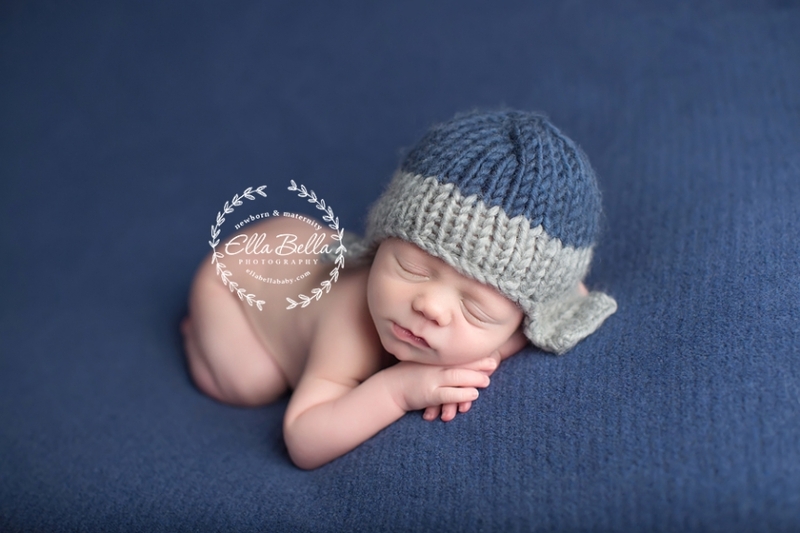 So many favorites from his session, here are a few sneak peeks! !